Pretty Purrrrfect and Uber Tempting! | Life Love and Hiccups: Pretty Purrrrfect and Uber Tempting! 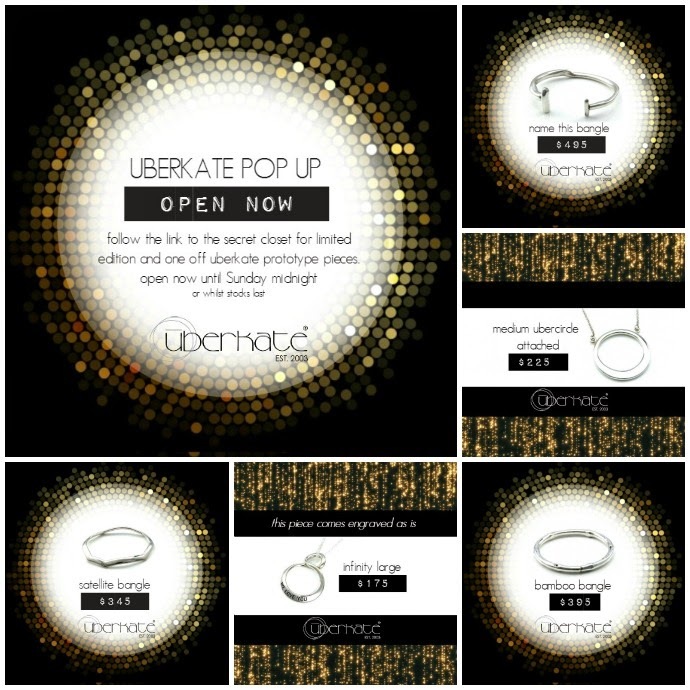 Hi guys, just popping in to give you a quick heads up that my beautiful friend Kate from Uberkate is having a pop up sale this weekend. 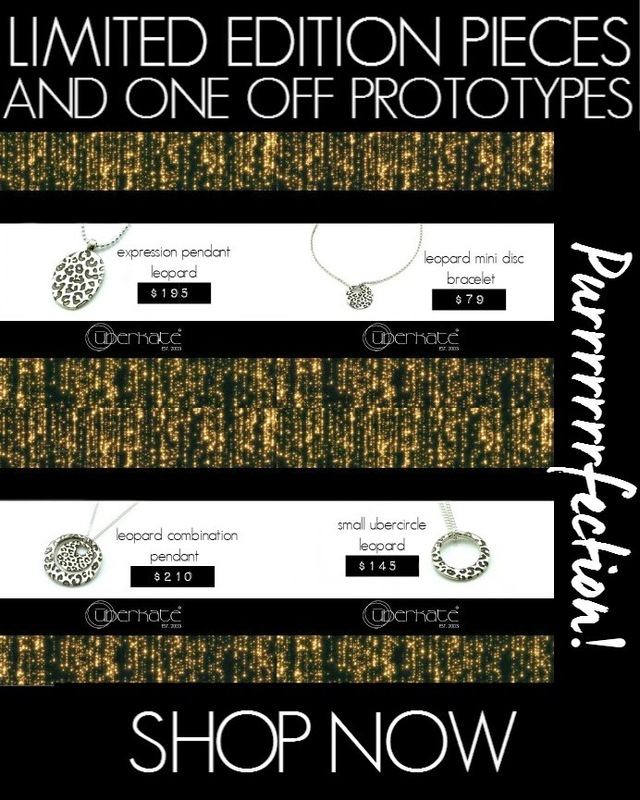 One off pieces and limited edition prototypes including a range any leopard print lovers are going to be purring over. Yep Kate has opened her secret closet and put some gorgeous goodies up for sale. Buy yourself a Valentines Day, Early Mother's Day, Birthday or heck a just because I bloody well deserve it gift! Whatever works for you. Have fun and head here to shop here secret collection now.